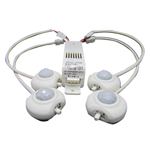 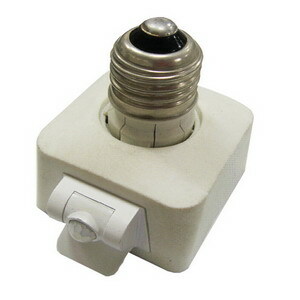 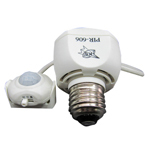 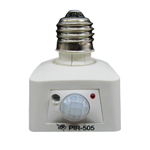 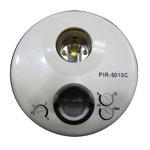 HIP KWAN Technology Co., Ltd is a professional manufacturer and supplier of PIR Sensors, PIR Light Sensors in Taiwan. 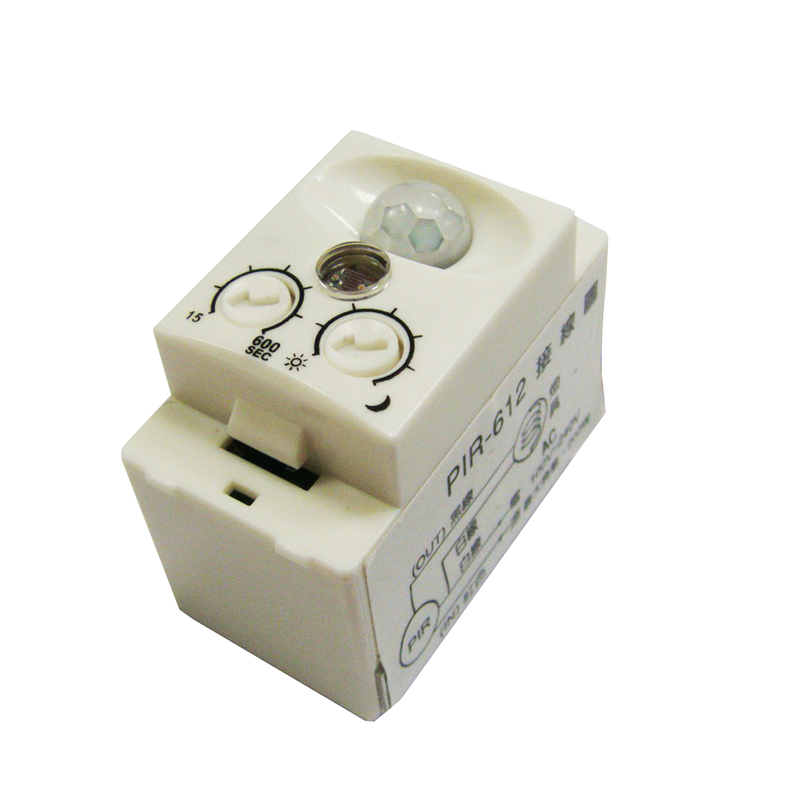 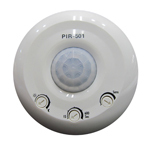 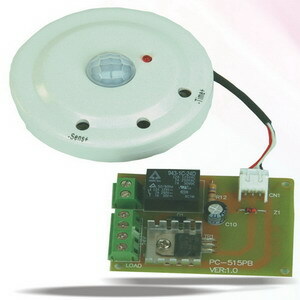 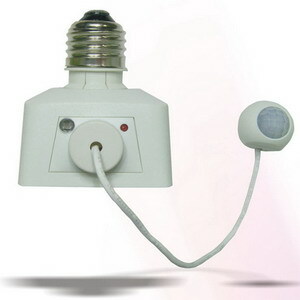 Our PIR Light Sensors can apply to Hallway, door gate, corridor, stairs, garage, balcony or basement. 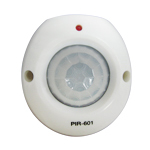 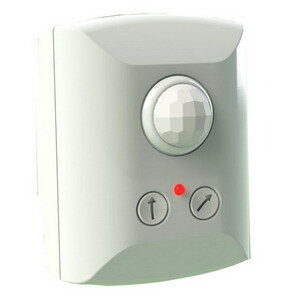 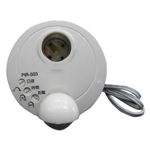 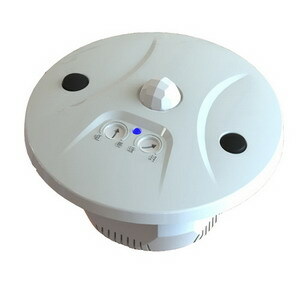 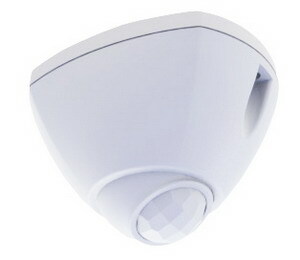 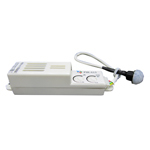 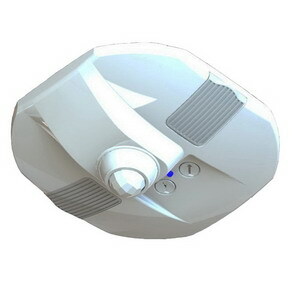 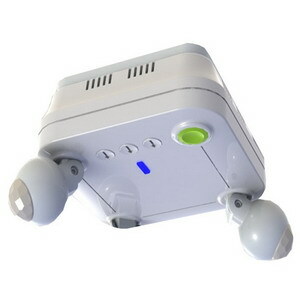 Light PIR Sensor can be installed on the wall and the ceiling. 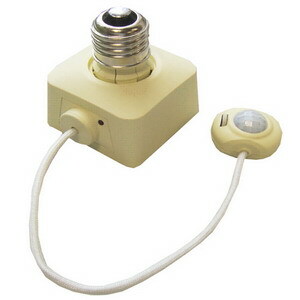 Time, day & night and sensitivity can be adjusted. 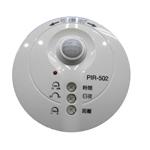 HIP KWAN PIR Sensors has good quality, security and it’s really convenient, this serie includes DIY Light Sensor, PIR Motion Sensor, 360° Motion Detector, 360° PIR, Adjustable Sensor, Embedded Sensor, Mini PIR Sensor, UFO Sensor, Wide-angle Sensor, Multi sensors...etc. 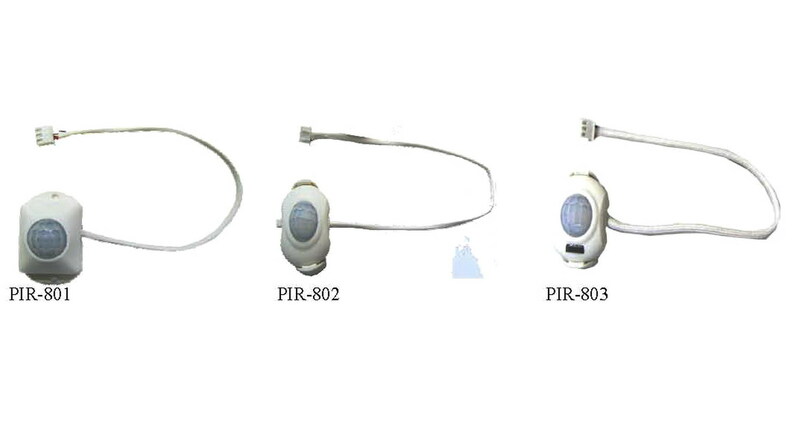 If you would like to learn more product details, please check the following categories and feel free to inquire. 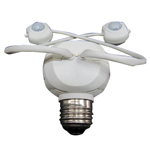 Copyright © 2014 HIP KWAN Technology Co., Ltd All Rights Reserved.